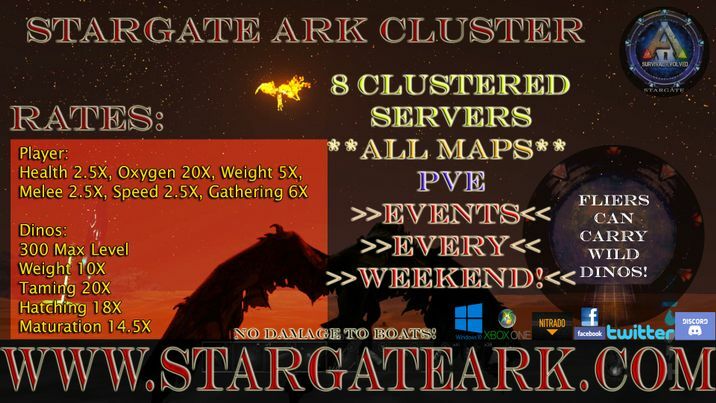 Moderately boosted 8 map Ark Survival Evolved cluster With all maps! 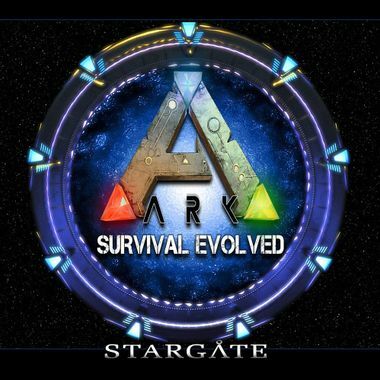 Please see http://stargateark.com/support-our-servers-for-great-rewards for complete list of up to date rewards. Keep the servers going for a full year. I don't really ever expect anyone to donate at this level. 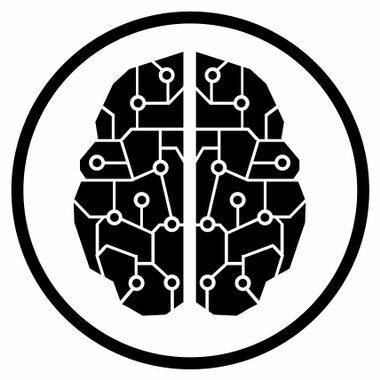 If you do we will be fully funded for about 12 months and you will receive a People of the Tau'ri reward every month for a year. 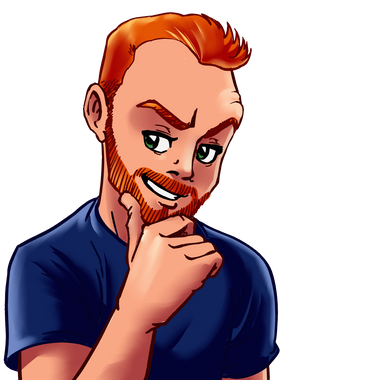 Since we would rather play the game than update 20 different pages we have found it is the best use of our time to update everything in one place.